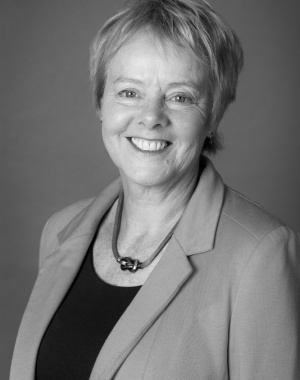 Having started work as a Home Economist, Jennie ran her own catering business, lived abroad, trained in telesales and built a career in Sales before moving into Training and HR at management level within British Gas. Jennie attained B.A. Hons with the Open University along the way. In 1995 she took voluntary redundancy to establish an antique and traditional upholstery business with her husband: hard work and passion for this led to success. In 2004 her husband retired and they moved to Salcombe where Jennie started work with Marchand Petit. She is proud of the company and uses her experience of sales, her communication skills and outright determination to contribute to its success. 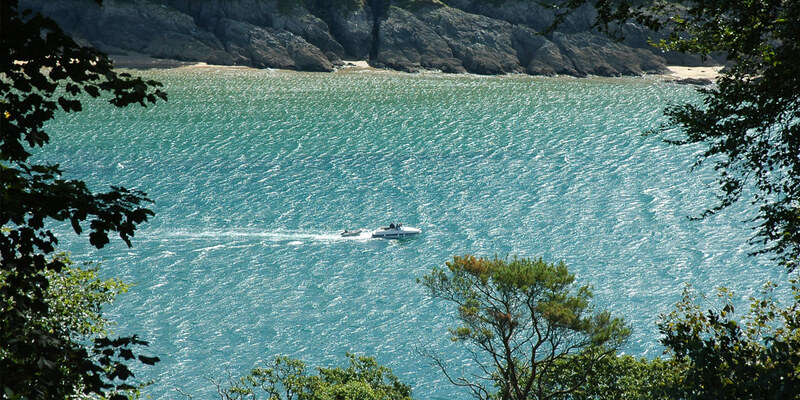 If you are thinking of a move to Salcombe, our specific area information will help you learn more about this beautiful unspoilt holiday destination for all age groups. With plenty of activities such as coastal walking, sailing in the estuary, ferry trips, local produce and boutique shopping, fabulous restaurants and bistros, Salcombe can rightly be called a town for all seasons.